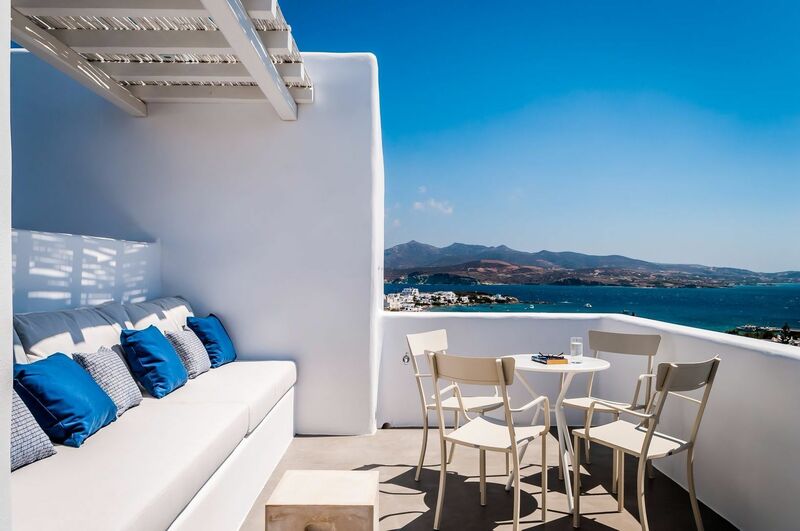 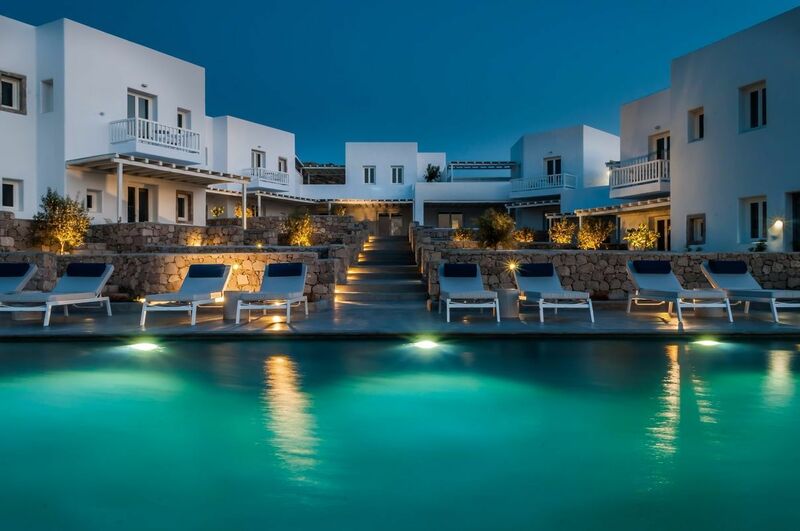 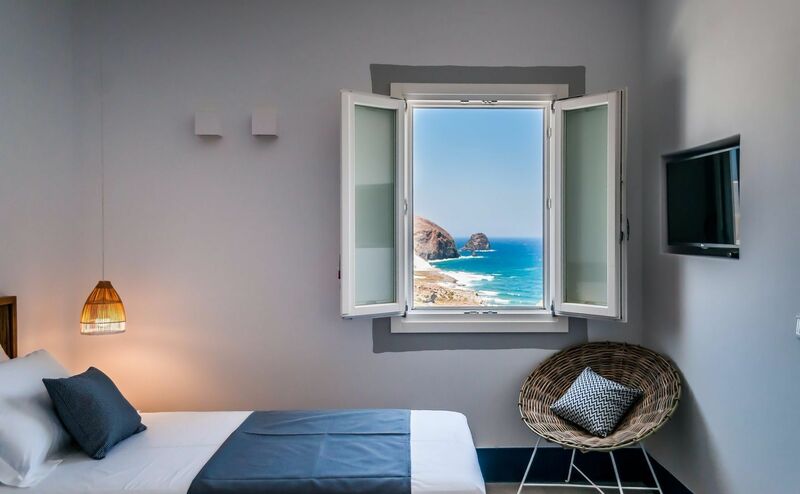 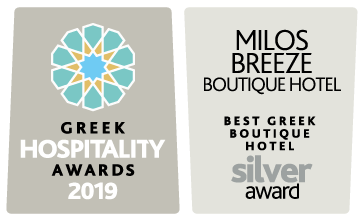 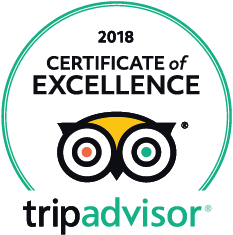 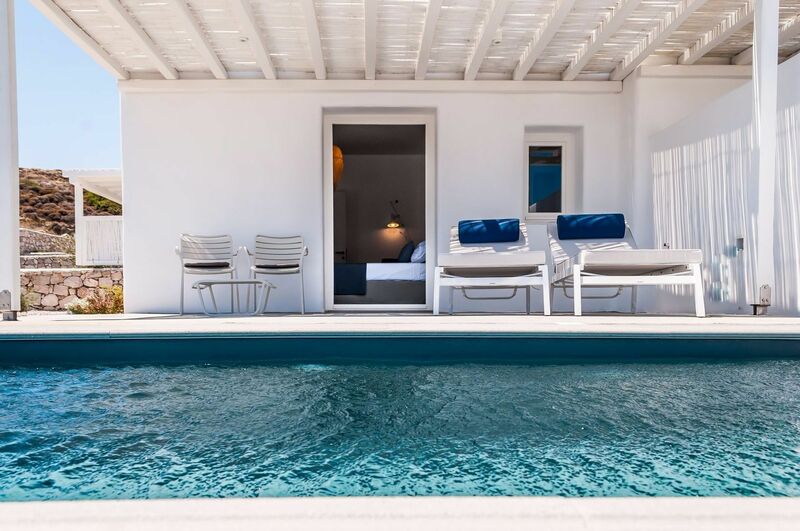 In a privileged location, amidst the endless deep blue of the perennial Aegean sea that surrounds the Cyclades and the spectacular sunsets of Milos island, the 4-star Milos Breeze Boutique Hotel constitutes an idyllic summer haven for harbouring your most indelible holidays in Milos. 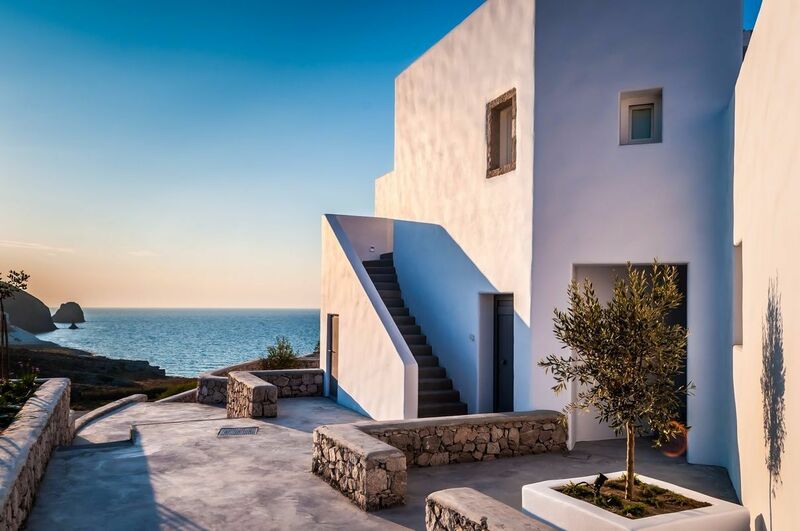 Blending traditional architecture with touches of authentic luxury, Milos Breeze invites you to experience unique holiday moments amidst the picturesque fishing village of Pollonia amply providing spectacular visuals, that become priceless memories of relaxation and well being with a calm and cool breeze to accompany your days and evenings. 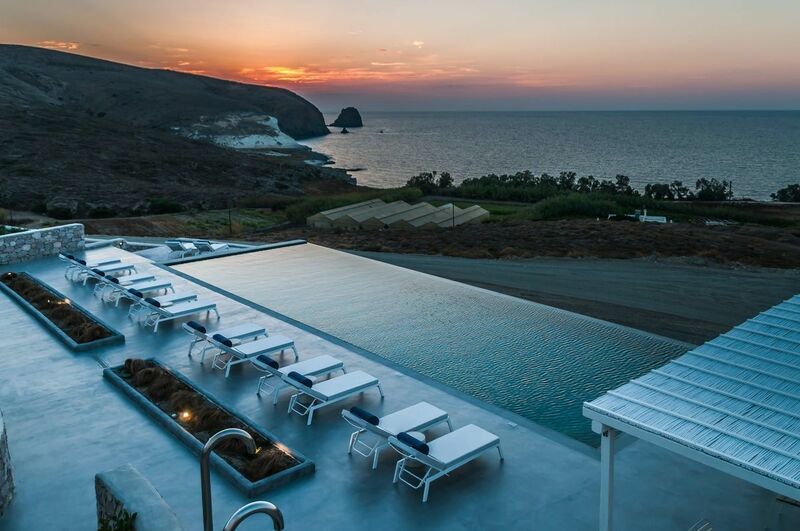 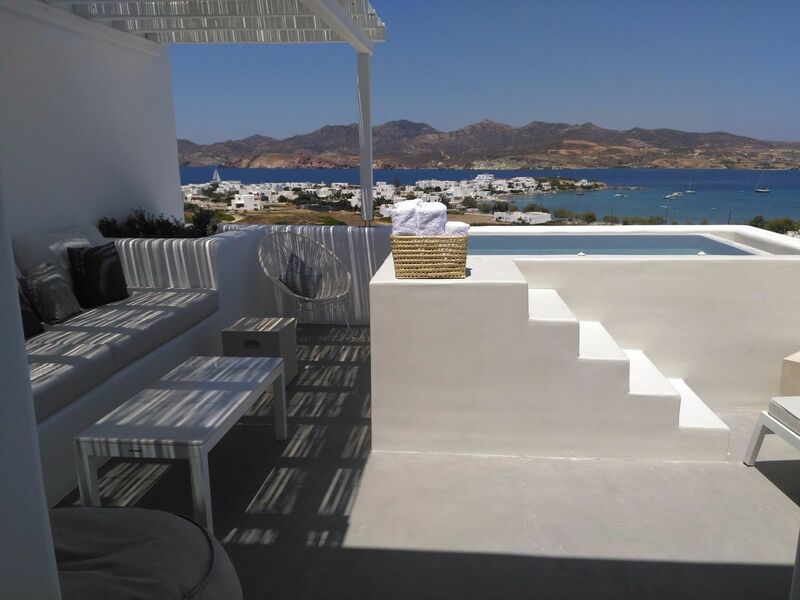 Explore our hotel and the island of Milos. 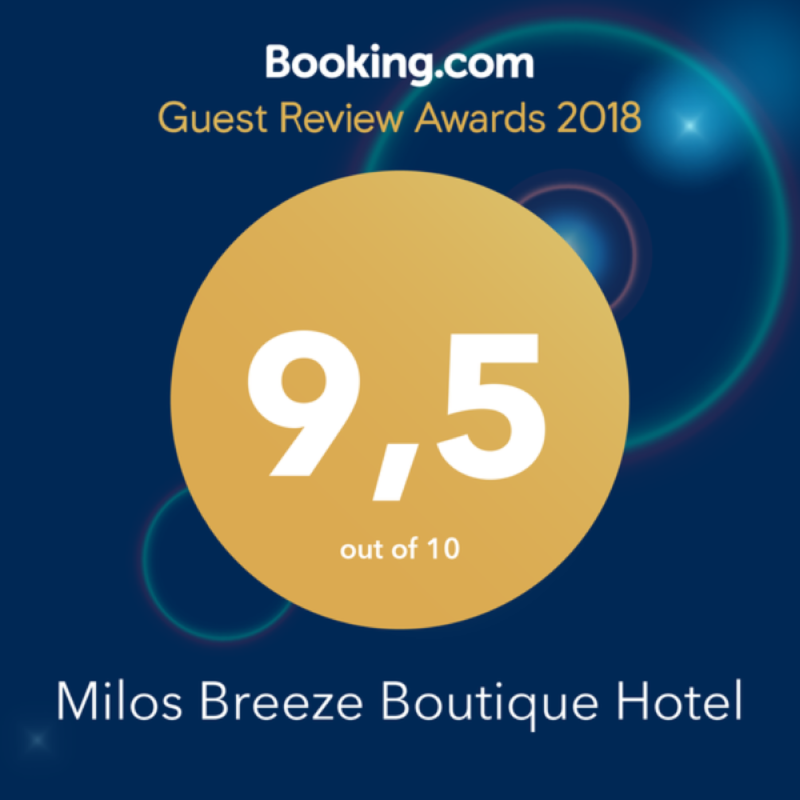 Guests of the Milos Breeze Boutique Hotel can choose between seven wonderful categories of rooms or suites for harbouring their stay. 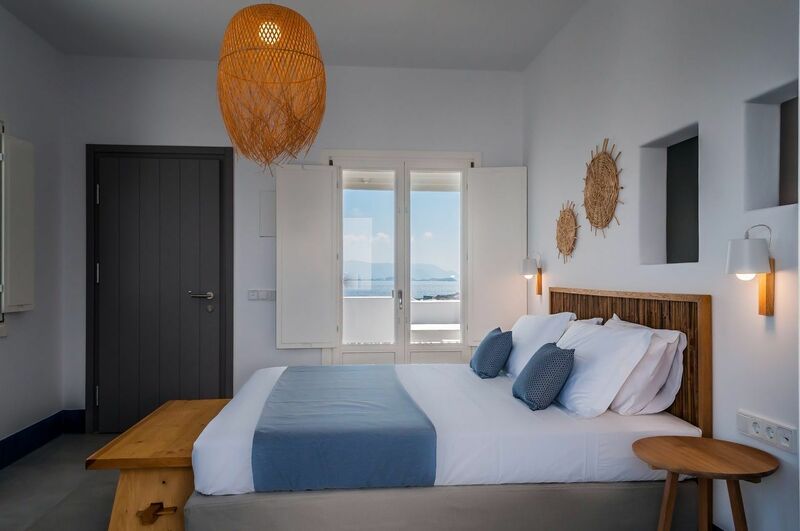 Benefit from our special offer and get many benefits at your stay! 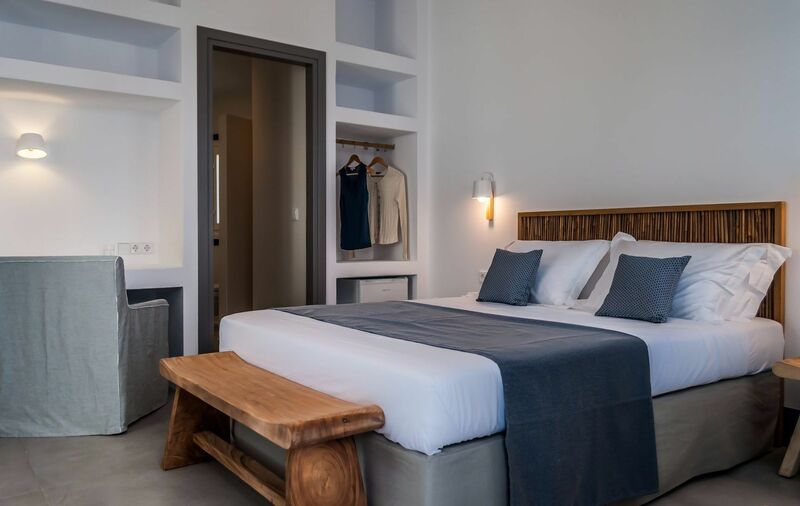 Book your stay and benefit with our early booking offer including breakfast , free Internet access and all legal taxes.